The Camera has undoubtedly become one of the main reasons the iPhone remains the top-selling smartphone, and the Photos app alongside it is an important part of the iPhone experience. 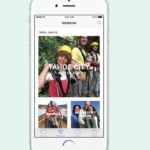 As time goes along, cloud storage becomes ubiquitous, and phones get more storage, the Photos app on iOS has become many peoples main photo hubs. no longer connecting to a PC or Mac. 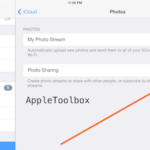 The Photos app now has four options when you launch it: Photos, Memories, Shared, and Albums. The Photos sections remain similar to previous versions, with a few slight changes once when looking at a singular photo. When you are looking at an image, clicking details will now give you similar photos and events to the one you are looking at using new facial and object recognition features. Additionally, when editing photos, there is now a new ‘Markup’ feature, which allows users to draw and manipulate previously taken photos. The Memories tab is one of the biggest updates to the new photos app. When clicked, you’ll be shown a list of events, automatically created by the app, in chronological order. These could range to memories like “Best of 2015” to specific days where the App figures out you were doing something. 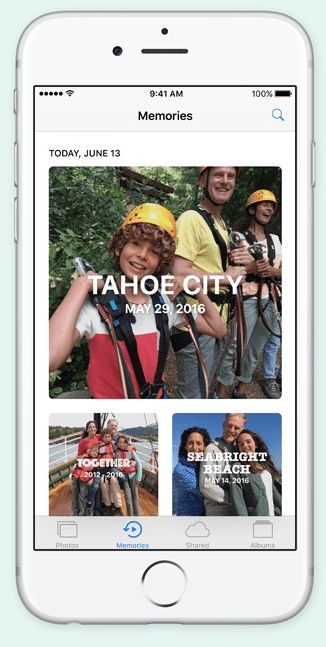 When you enter a memory, you will first be shown an automatically generated video. 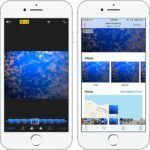 The Photos app will automatically figure out the tone of your images and videos, and edit them nicely together, however you also have the option to change the feel and length of the videos. Below the video you will see a grid of all of the photos and video from the memory. Right below that, you are given a list of people who were with you in the memory, which Apple automatically figures out. After that, you are given a map of the photos and were they were taken, followed lastly by related memories. 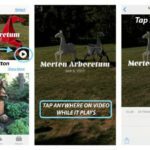 The Shared tab is essentially identical to the previous photos app, with the exception of the addition of the new features like People, Places, and Memories. The last tab, Albums, shows albums as you’d expect, with two noticeable additions, People and Places. The new Photos app has deep facial recognition. When clicking on the People album, you are shown a list of people in order of how many pictures of them it has found. Clicking on their face will show you all of the pictures, and allow you to attach the face to a contact for future pictures. Inside of the People folder, you can select your favorite people to always be on the top. Once looking at a certain person, the app automatically creates a memory video of you and that person, along with the places those pictures were taken. RELATED: iOS 10 Camera – Whats New and Exciting? 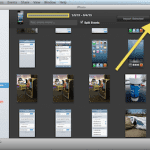 The last major feature to discuss in the new photos app is search. 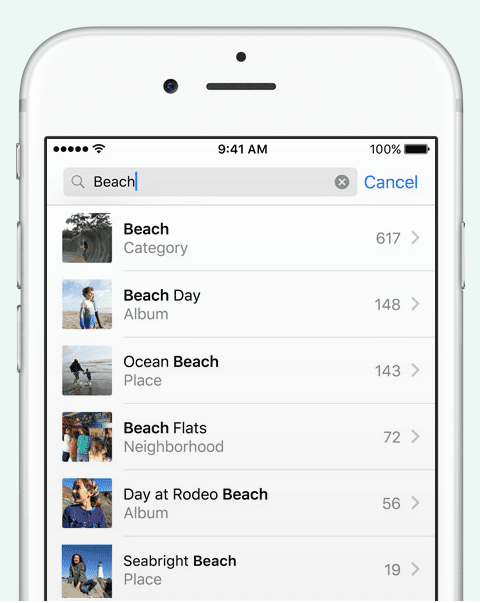 Photos can now search for deeply complex requests. Searching for “Pizza” will show all pictures of pizza. Searching for “California” will show all pictures of California. Searching for “pictures of Jeff on a mountain eating pizza” will show pictures of Jeff on a mountain eating pizza. It’s really quite extraordinary and works well. 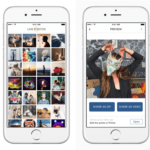 The new Photos app is a major rethinking of the app, and further equips consumers with tools to create a professional and organized library. The new app will launch alongside iOS 10 this fall. If you would like to test ride the features using the public beta, please read out iOS 10 Download guide to see the detailed instructions. 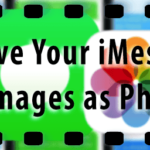 What are some of the Photos features that you had wished for and it didn’t make it to iOS 10? Is there anyway that I can change the “places” album picture shown? Feedback is the best way to get Apple’s attention if there is a problem with a product and people are not satisfied with the way it is working. That is the feedback form. You can be sure that the developers will see the feedback. and we can hope, that a future update will fix the problem. I, too, wish one was able to delete the People folder. Wake up Apple ! I hate that they have made us have these extra albums with no choice to rename or hide or delete them!! i dont give a flip about alot of that fluff,, just want to put pics in albums and NOT always share! How do I transfer photos from my PC to my iPhone running IOS 10? The photos tab is gone in the latest version of iTtunes. I usually upload my photos to my PC by plugging in the cord (USB). Now that isn’t working (since I downloaded ios 10). How do I upload photos to my PC? I don’t like the growing amount of “albums” like People, Places, Selfies, Screenshots etc. Seems one cannot remove those. They are clutter and useless for me. I only want to see the “real” folders. Also I miss the old way to look at Albums, as a simple list and not those bigger folders showing the pictures. I did not find a way to have the old list. If one wants to show pictures to someone it is annoying to see the pictures so clearly of all albums, there is little privacy and it is highly indiscreet. John, Have you tried changing the designated picture/face in the Contacts app. Tap on Contacts > Locate your name (me) > Choose Edit and then change the photo. That should assign the designated face. I tried it on an iPad (not pro) and it works. Good luck. I can’t find the memories and people tab! Help! I knew that, but I can’t live with this anyway. I’ll just upload them to Microsoft OneDrive and delete them from IOS. Microsoft has started doing some of this too but they let you disable the image tagging and if you keep location data out of the images I think they will not create albums automatically. Haven’t verified this yet. I suspect Apple will be getting a lot of complaints about this and let us opt-out in the future. They seem to think we are all just happy smiling people on vacation most of the time, but many people use their phones to document some very the bad things going on around them, and no one will want Apple trying to make a happy video memory of it with music. Thanks for checking on that. I guess I will opt-out by not keeping photos on IOS anymore. Just in case you weren’t aware, all of this indexing is done locally, offline on the device, if that makes it better. Can we disable the image analysis? I know it’s all done locally but I don’t want them to do it at all. As far as I can tell, at this time there is no way to disable the new image analysis features. I happen to like having my photos arranged chronologically , as I always remember when they were taken & have no problem finding them. In addition, I back all my photos to my PC which is done in chronological order. Hopefully, this will not go away? Yes, you can still view your photos chronologically, as it is now, in the “Photos tab” in iOS 10.